मौर्य साम्राज्य के पतन के बाद क्या हुआ? How does the monsoon affect the economy? Supermoon – A delight for the eyes! Your Search Ends Here!!! 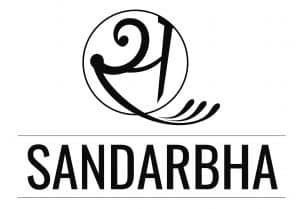 This tagline for Sandarbha is totally apt as the website provides you with detailed Explainers on all the happenings around the world relevant to India. The content is presented as lucidly as possible and curated from the best and most authentic sources available. It serves as a one-stop source for all the curious folks out there. Give your Email-Id and receive all posts instantly..